We put our students first. We are not about making profits; we are about teaching Krav Maga to: our students, charities, schools, work forces, the police, everyone. We want to keep you and your loved ones safe. Krav Maga United Kingdom (KMUK) is a professional, friendly and welcoming Krav Maga Network and Partner. 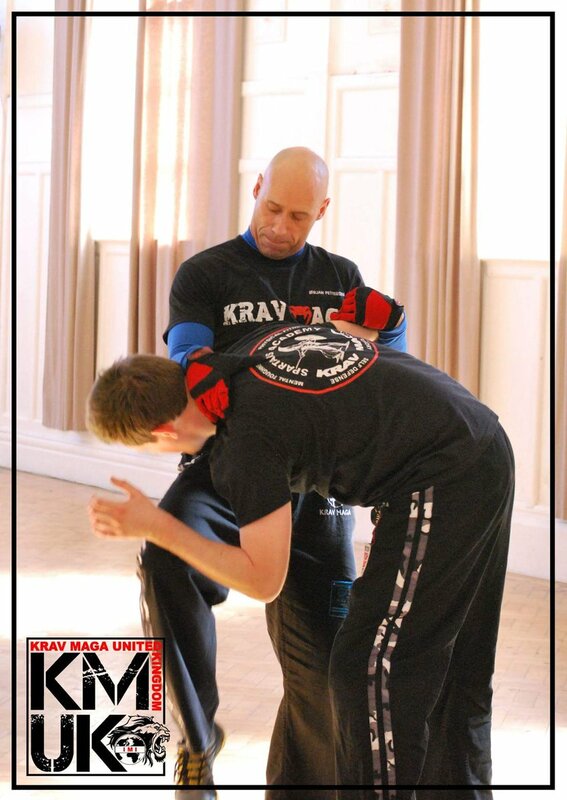 We support you and your Krav Maga club and give you access to all the training you require. How? All KMUK Instructors are free to train with whom they please (i.e. with any Kraver or Martial Artist from any location, country, or Organisation), and train together by joining each other’s Instructor Updates and Training events, classes, etc. We are one big Krav Maga Family. From our experience, Krav Maga Associations and Organisations only allow their instructors to work and train within the organisation – you’re not free to make your own choices. Unlike Organisations and Associations, there is no membership fee; we encourage a sharing of knowledge and a working together to achieve bigger things. With this type of partnership, the Krav Maga United Kingdom Network, you can train anywhere you like and with whom you like – we just want to collect the very best Krav Maga techniques and teaching. 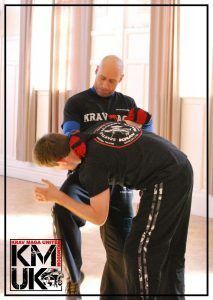 Get the best training and share it with Krav Maga United Kingdom Instructors and with OUR STUDENTS. Whose brilliant idea was this? Gheorghe Husar’s. Like you, Gheorghe was fed up of not getting enough training and seeing that others put profits before their students. All Gheorghe wants is to teach the very best of Krav Maga, that is the most practical and realistic self-defence techniques; taught in a “real-life scenario” manor, to his Academy’s Instructors and Students. Read more about Gheorghe – his Krav Maga Knowledge and Experience. Like what you hear? Want to be a part of this phenomenal Krav Maga Network – the first of its kind? Contact us now and be part of something amazing: Krav Maga United Kingdom. We look forward to hearing from you. Copyright © 2018 kravmaga-unitedkingdom.co.uk. All rights reserved.